Both police forces covering the Greater Lincolnshire region have been told to improve in their efficiency by the government. Her Majesty’s Inspectorate of Constabulary has downgraded Lincolnshire Police from ‘good’ to ‘requires improvement’ in its efficiency report while Humberside Police is still in need of improvements. The report released on November 8 found that there were concerns that Lincolnshire Police will have to rely on the Police and Crime Commissioner’s financial reserve to balance their budget. Only eight months ago, the force was rated good in the efficiency report. “The lack of clear financial plans to deal with a range of future funding scenarios in Lincolnshire Police is a cause of concern,” read the report. 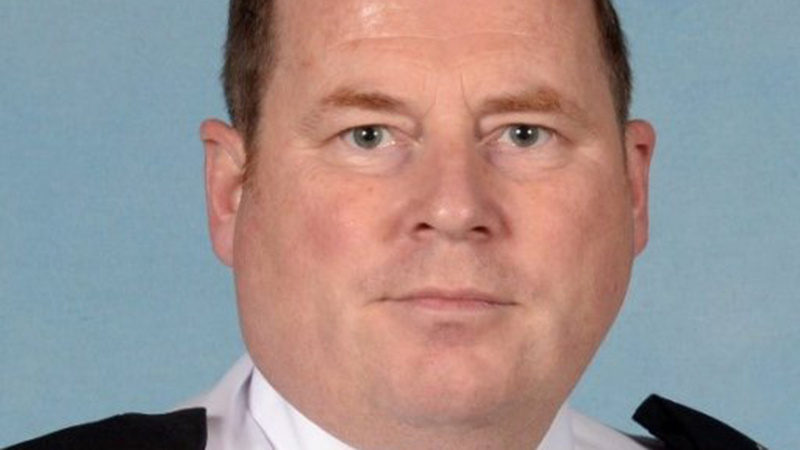 Lincolnshire Police Deputy Chief Constable Craig Naylor defended the force’s record of efficiency. He said: “We have not yet been told what Lincolnshire will be awarded as part of the funding formula from central government, and have indeed made no secret of the fact that this force is currently stretched thinly and has been for some time. “What I can say is that we are continuing to maintain current levels of service to Lincolnshire residents and they can be sure we are constantly working to ensure our resources are channeled and deployed in the most effective way possible, but we can only sustain that so long. Humberside Police‘s report found that the force requires improvement, as in 2016. Assistant Chief Constable Scott Young said: “We have worked hard to make some significant progress in the last 12 months and are pleased that the HMIC has recognised this in their report. Although the overall grade remains the same as last year, it’s clear from the commentary how far we’ve come.